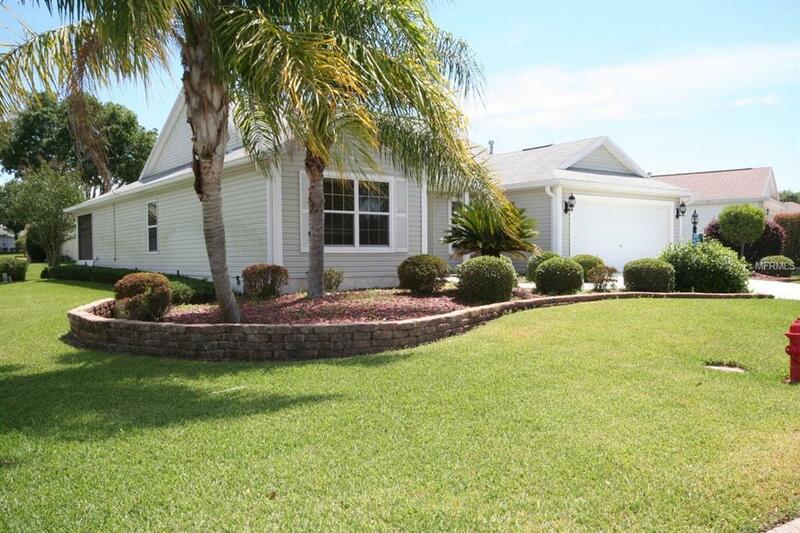 A home for you in the north side of the villages (Piedmont), close to shopping and the VA clinic. Four executive courses, and the champion golf course (Nancy Lopez) provides a full range of golfing experiences. The regional and community centers provide all the Village actives for you to enjoy. NO Bond and ready for a now owner. 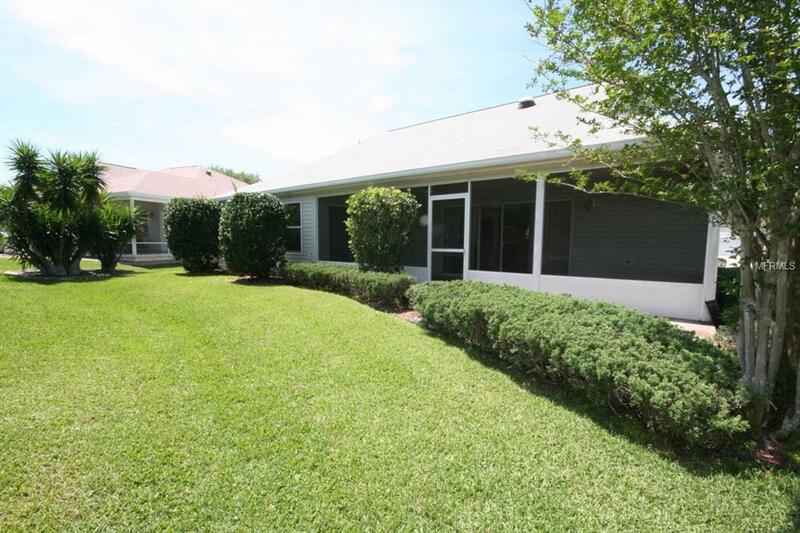 High level laminate floors, wood cabinets, volume ceilings, and profession landscaping, and newly painted. 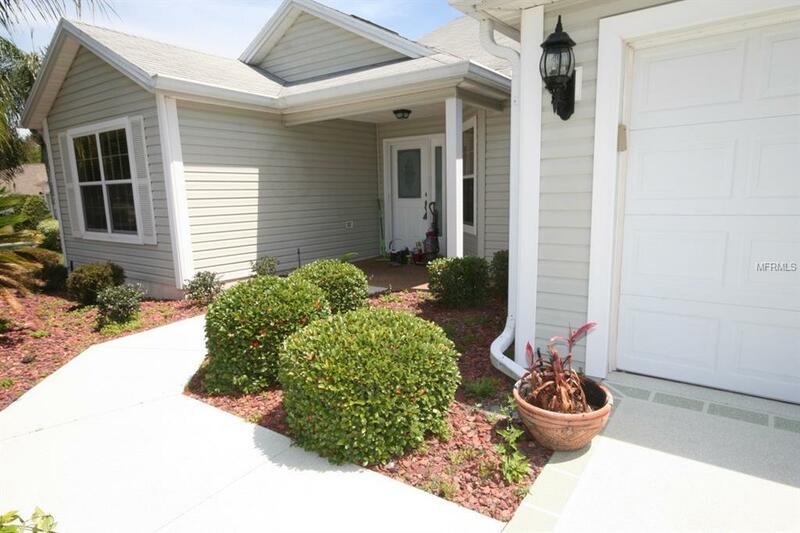 This model is the Hibiscus, a 3/2 home , (the 3rd bedroom/den does not have a closet) and has many upgrades. A MUST SEE HOME.